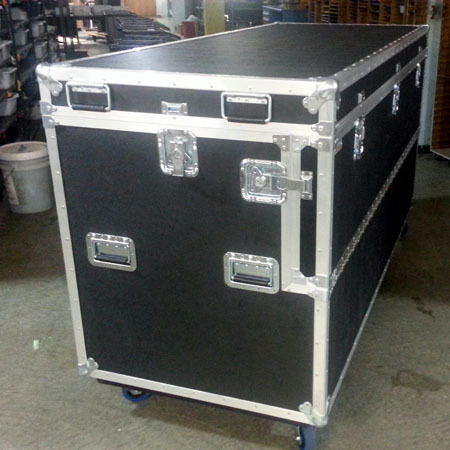 Here’s our new custom, six-foot-long trade show case with drop front from ATS Cases. It’ll hold our expanded 10′ x 20′ booth. This ships out in a few days to the Las Vegas Souvenir Show, September 17-20.